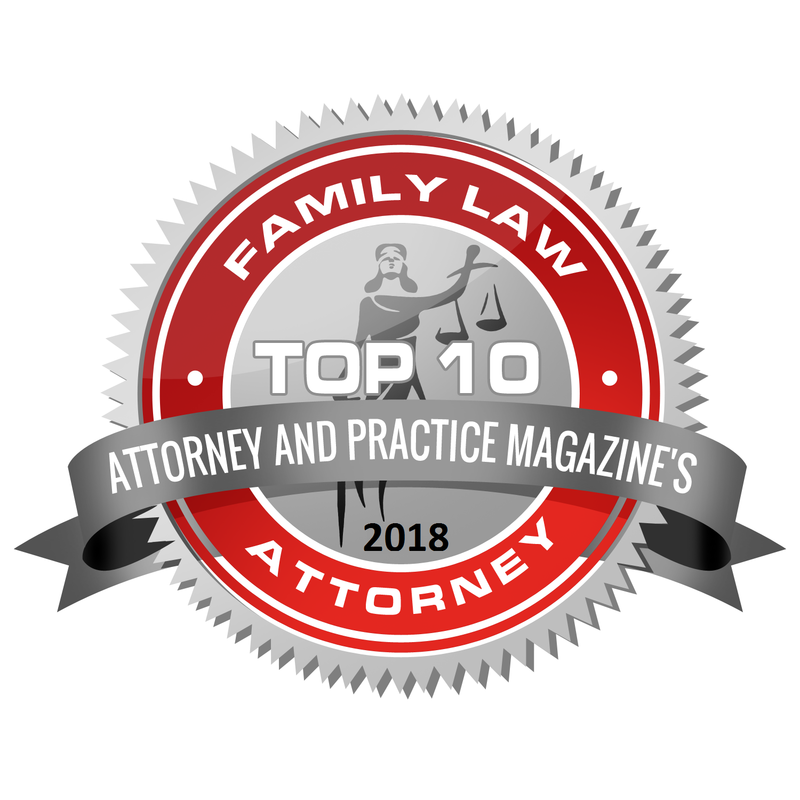 Bernardsville, New Jersey Family, Construction, Civil Litigation Attorneys | Laurie Rush-Masuret, P.A. Laurie Rush-Masuret has been an attorney for more than 30 years. Skillfully handling your case through the legal process as smoothly as possible, while protecting your assets and upholding your best interests, she will help you achieve a fair resolution in all issues in your case. You can feel confident Laurie Rush-Masuret will stand up for your rights. No two cases are exactly alike, nor should they be treated the same. Your case is meticulously analyzed and unique solutions are developed to fit the individual needs of each client. Whether you need assistance with family, construction, probate or civil legal matters, you are provided with legal guidance tailored to your legal issues. By approaching your case from different angles, we help ensure a beneficial resolution for every client. We always give you clear and precise advice and create a detailed plan for your legal matters. We answer your questions directly and precisely and keep you informed about the status of your case. Our goal is to bring peace of mind to you through personalized attention. 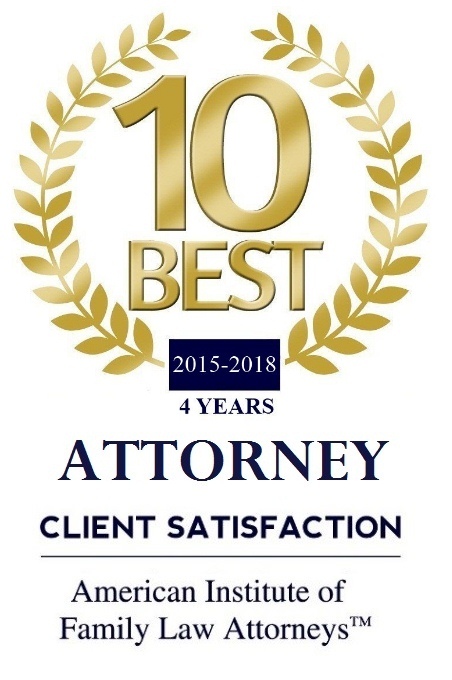 Call Laurie Rush-Masuret, P.A. at 908-953-0042 or contact us online to schedule a consultation. Laurie Rush-Masuret, P.A. represents clients in New Jersey.